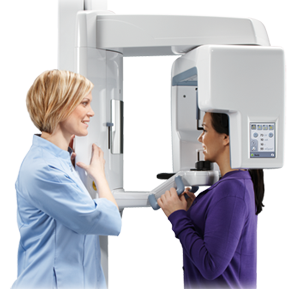 Just like the medical CT scan, Panorex Imaging can take three-dimensional pictures of your tooth and adjoining dental structures. 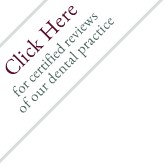 The clear, well-defined pictures allow us to plainly view the tooth as well as its root structure in addition to the jawbone, soft tissue and nerves. Because we’re able to view the inner structures we’re able to detect, diagnosis and deal with concerns while they are still small, before they cause major problems. The Panorex also permits us to keep an eye on any likely concerns and make well informed decisions regarding when, and if any kind of treatment is needed.